Quart 600 W. Gear/Trans. 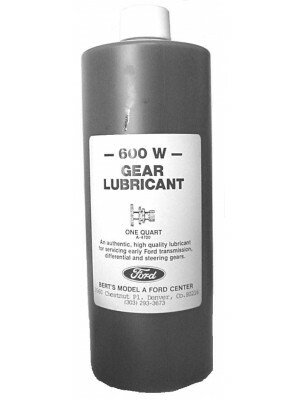 Oil- Used in the differential, transmission, and steering box..
Ford Engine Green Spray Paint- Antique Ford green. Harris brand. USA made! 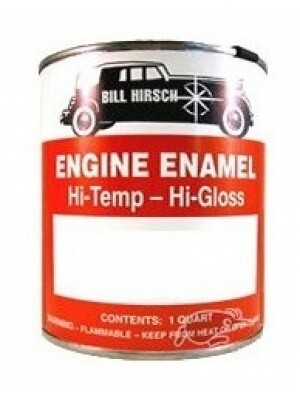 Correct v..
Brush on Paint - Ford Engine Green. Full Quart can. 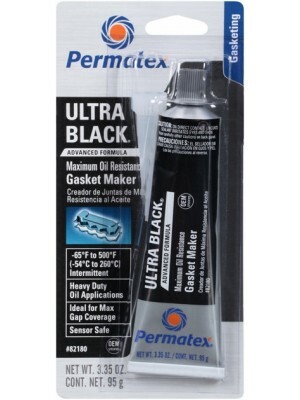 Can be used as a brush on or mixed and used with..
A-6001 Permatex Ultra Black Gasket Maker - 3.35 OZ.